Flying Delta Out of San Jose? Terminal C's days are numbered at Mineta San Jose. If you are flying Alaska, Delta, Frontier, Skywest or Horizon this week, it will most likely be the final time you visit the terminal or walk out to your plane the old fashioned way: on a tarmac. We know who the final passengers will be. It's not really a golden ticket, but it is something that will bring an end of an era. If you are taking the red-eye to Atlanta a week from Tuesday, June 29, you will be in the last group of people to walk on to a plane on Terra Firma and not a sky-way. If you are flying home from Salt Lake City that night, you will the last to walk from a plane into the airport on a tarmac. 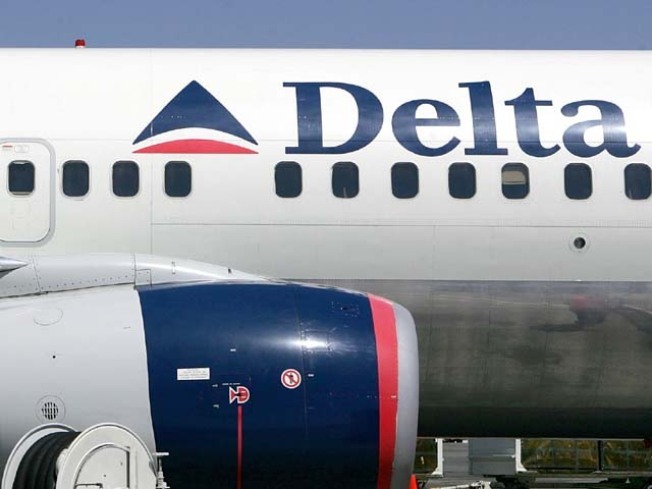 Delta Airlines to Atlanta, Flight 1684 at 10:30 p.m.
Delta Airlines from Salt Lake City, Flight 1107 at 10:41 p.m.
Tarmacs are not part of the new and improved Mineta San Jose International Airport and June 30 Terminal C will be shut down forever. Next up is the wrecking ball. There is no planned fanfare for the final flights. Passengers may not even know that they are making the final walk. Having a tarmac at the airport in the core of technology world has put San Jose at the bad end of jokes for years. SJC’s oldest terminal was built in 1965. After Tuesday's flights, workers will demolish the final piece of the old San Jose airport. In its place will be parking lot that will serve the new terminals. Speaking of those; you have a chance to tour the billion dollar renovation next weekend and you don't even have to buy a ticket. Airport officials have worked it out with TSA to allow folks to get a peek at their tax dollars at work. You can get all the details, which includes signing up early, at this link.